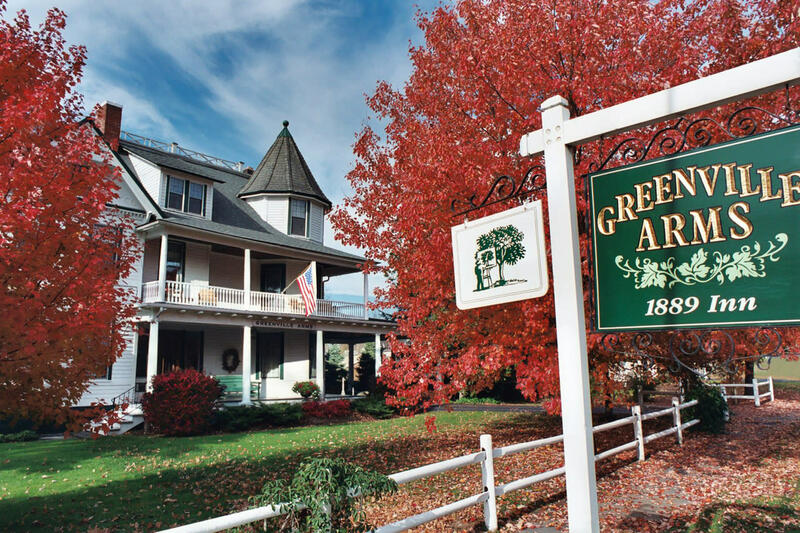 1889 country inn that provides guests with a special place to relax and enjoy an atmosphere of warmth and charm, accented by Victorian details and comfortable furnishings. 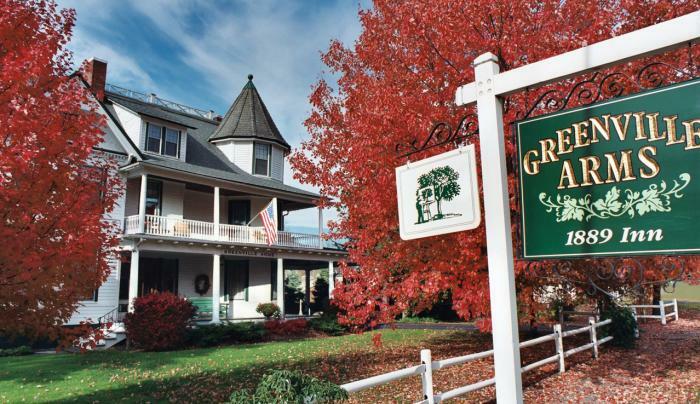 Has 16 rooms and has rooms that are pet friendly. There is an extra fee for pets and please make sure to let the owner know you are bringing them in advance.